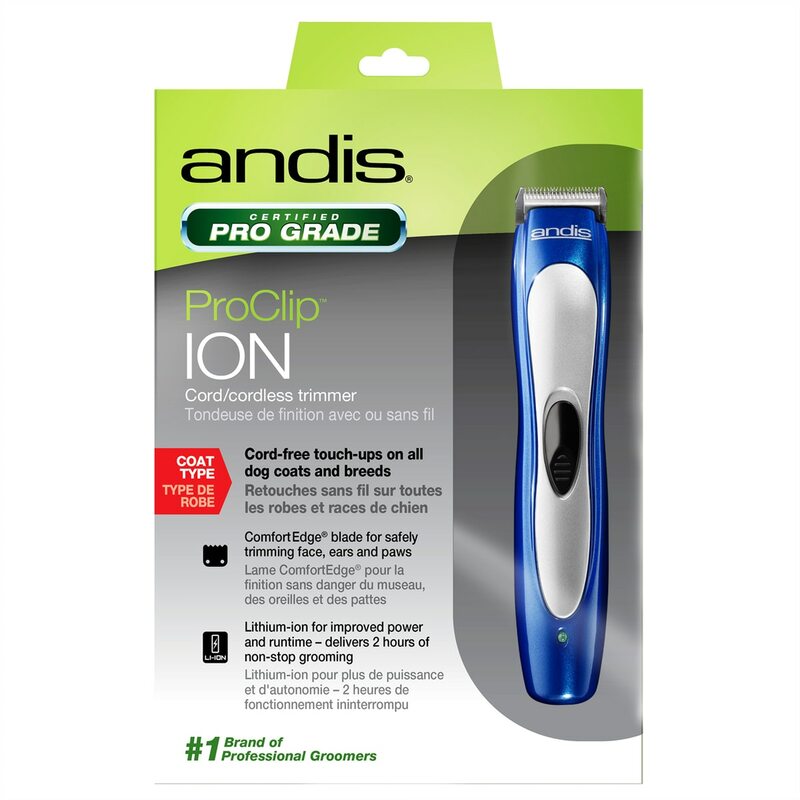 This trimmer from Andis is cordless and perfect for light-duty grooming. 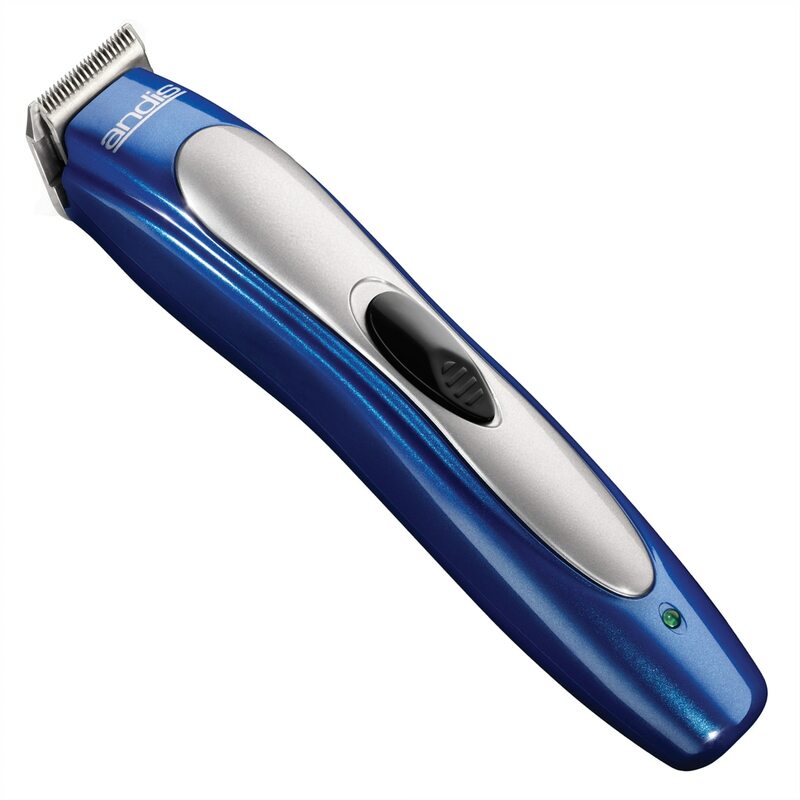 The 5-ounce trimmer runs fast and cool with professional blade tension and can be zero-gapped. The carbon steel, close-cutting blade has an exclusive Comfort Edge finish that helps prevent nicks and scratches for smooth skin. Powered with a Ni-MH battery for lasting performance, carries enough charge for all-day average use and recharges to full power overnight. 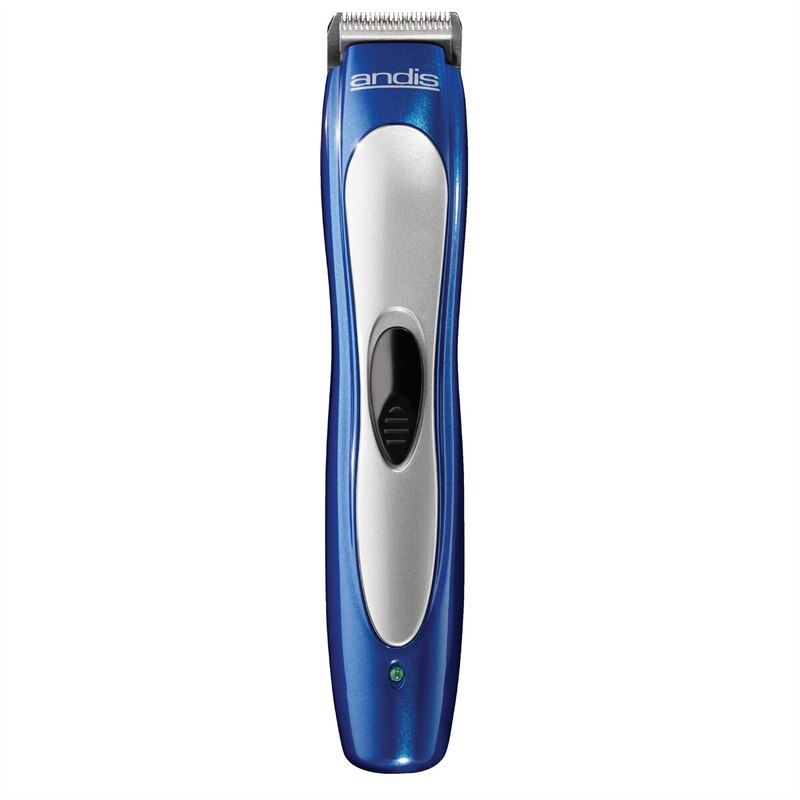 Lightweight and contoured, the trimmer fits comfortably in the hand and lessens arm fatigue. 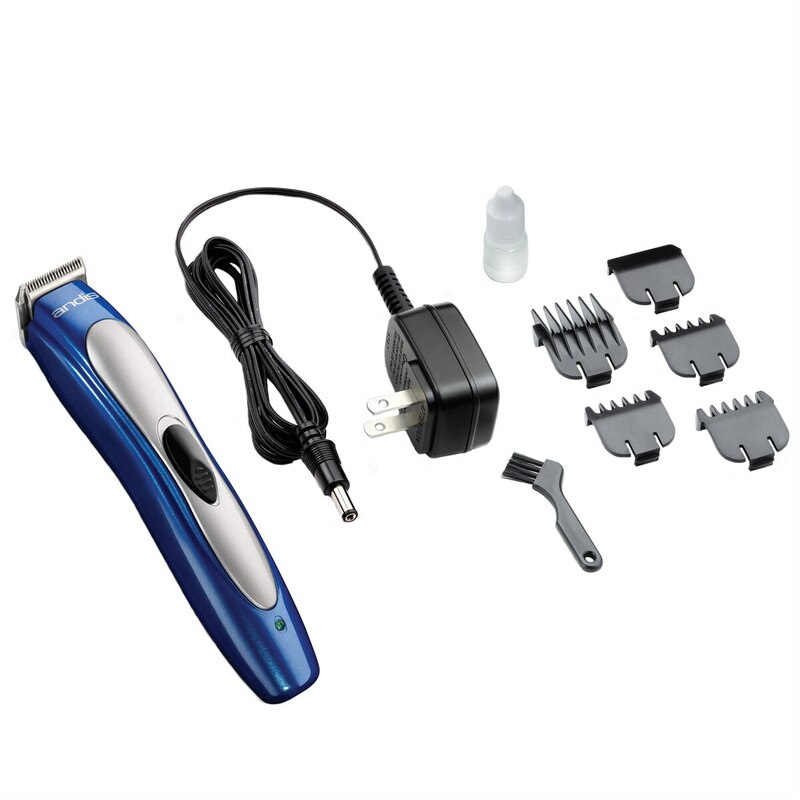 Included:trimmer, dual-voltage charger, bottle of blade oil, brush, blade guard, and (4) attachment combs, including sizes 0 (1/16") 1.5mm, (1) (1/8") 3mm, (2) (1/4") 6mm, (3) (3/8") 10mm.